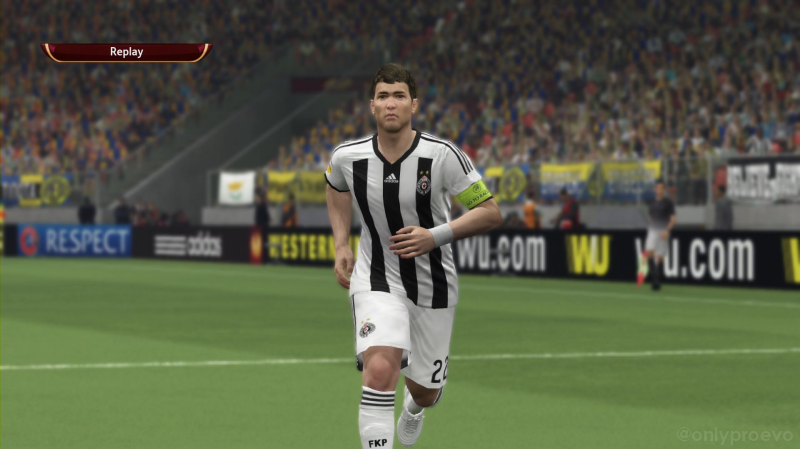 Data Pack 1 out now for PES 2015 - more teams to be added next month! The first Data Pack of the new season has been released - three days before the game's European launch. Updated transfers - all deals completed in the summer transfer window (Balotelli, Vermaelen, Welbeck, etc) are now reflected in-game. 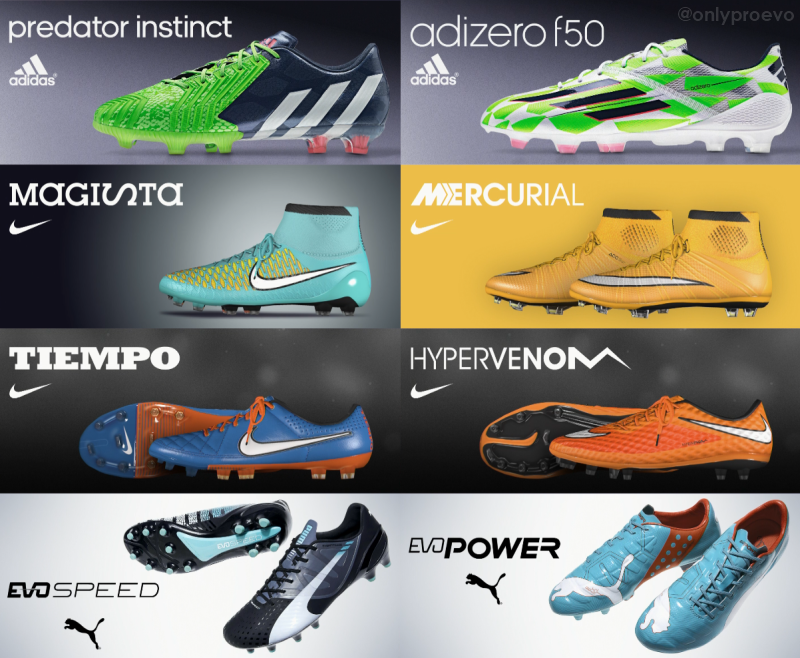 8 new pairs of boots - the latest designs from Adidas, Nike and Puma. 8 UEFA clubs added: HJK Helsinki, Legia Warsaw, Ludogorets Razgrad, Maccabi Tel Aviv, Qarabağ FK, Partizan Belgrade, Slovan Bratislava and Sparta Prague. 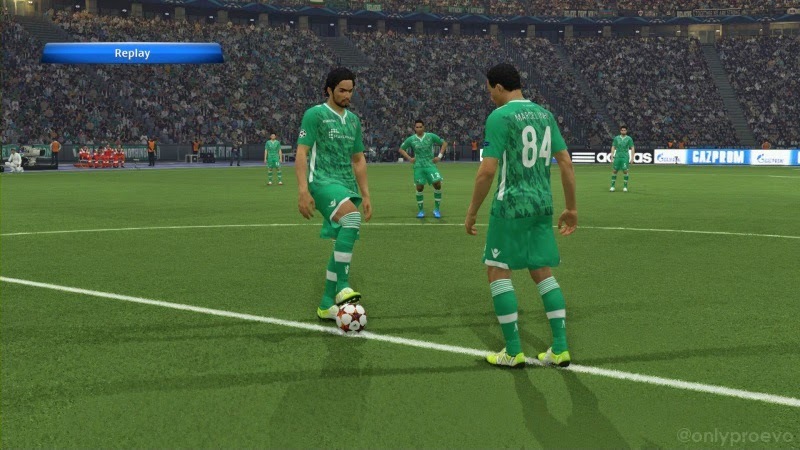 80 new and reworked player appearances. (eg. See Munir El Haddadi's new face and Gareth Bale's updated hairstyle). 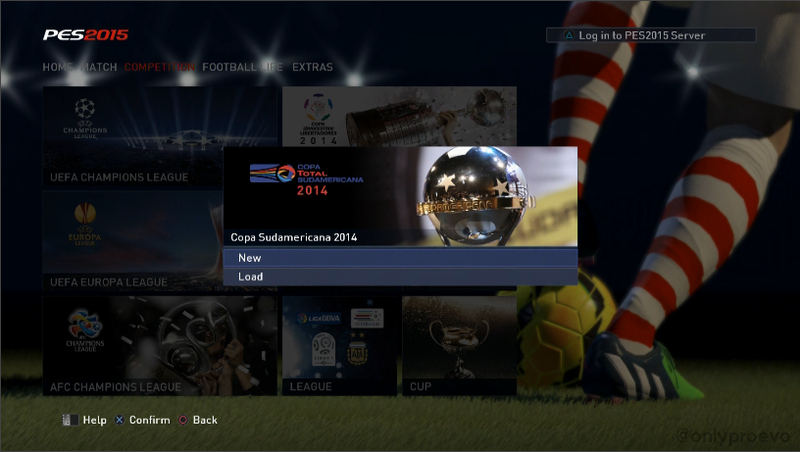 Copa Sudamericana 2014 game mode added. 109 licensed player names added for 6 Brazilian club sides: Santos, Internacional, Vasco da Gama, Vitoria, Criciuma, and Chapecoense. 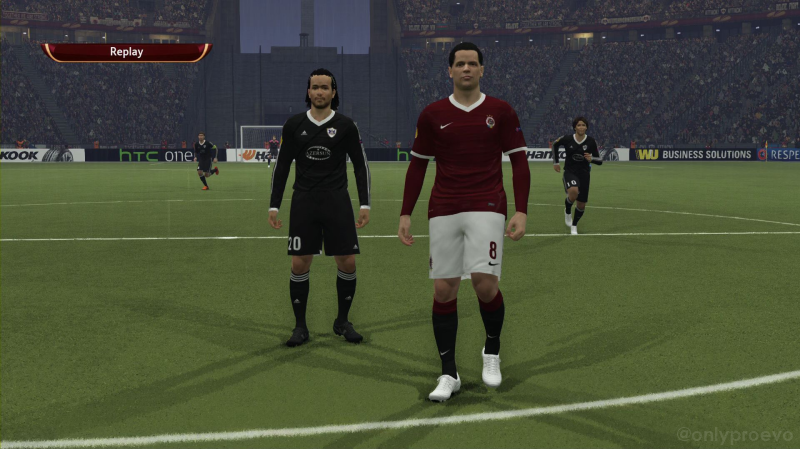 The next update, out in December, will add licensed player names for 11 members of Flamengo. The same DLC release will also add "more teams of other leagues", as well as more stadiums for 'the current generation of gaming systems'.